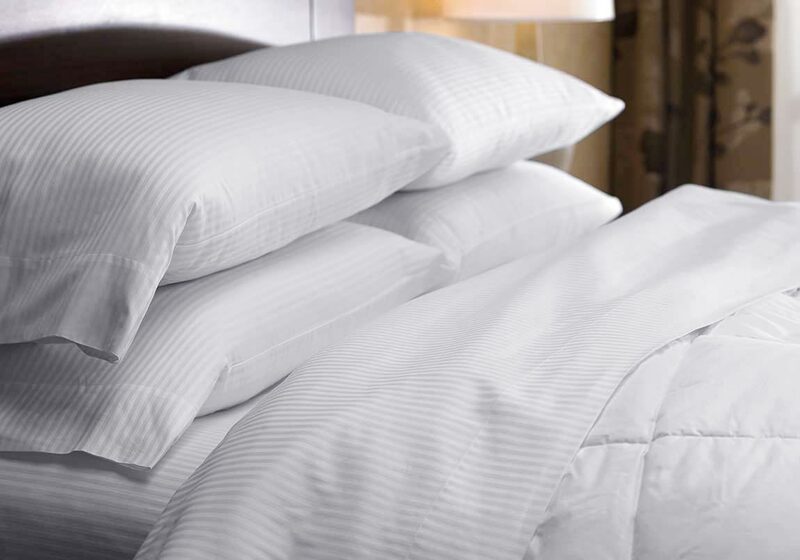 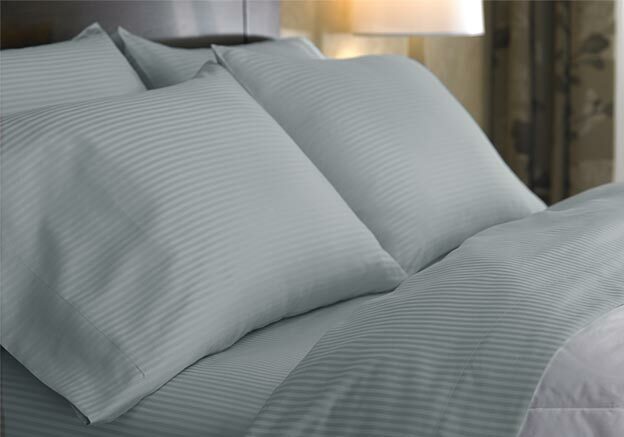 This Westin bedding collection features the signature white shadow stripe design. 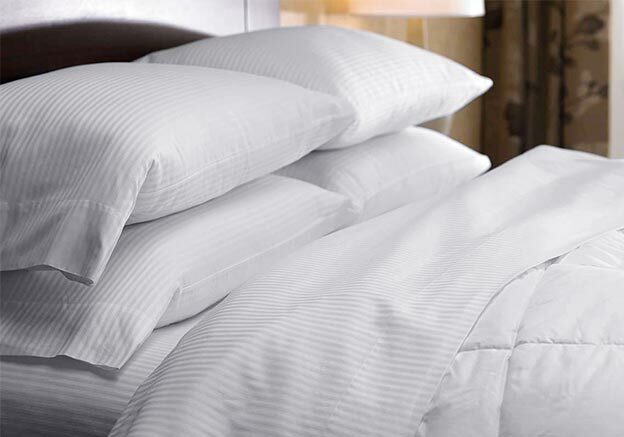 An alternative to our signature hotel sheets, the stripe design adds a stylish pattern. 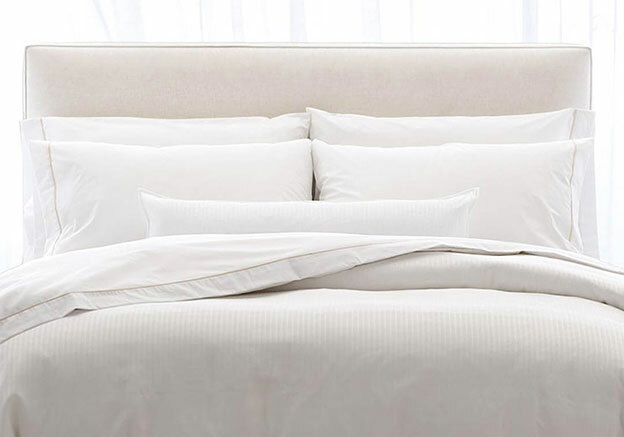 Enjoy the luxury of 300 thread count Egyptian cotton sheets, crafted in Italy.